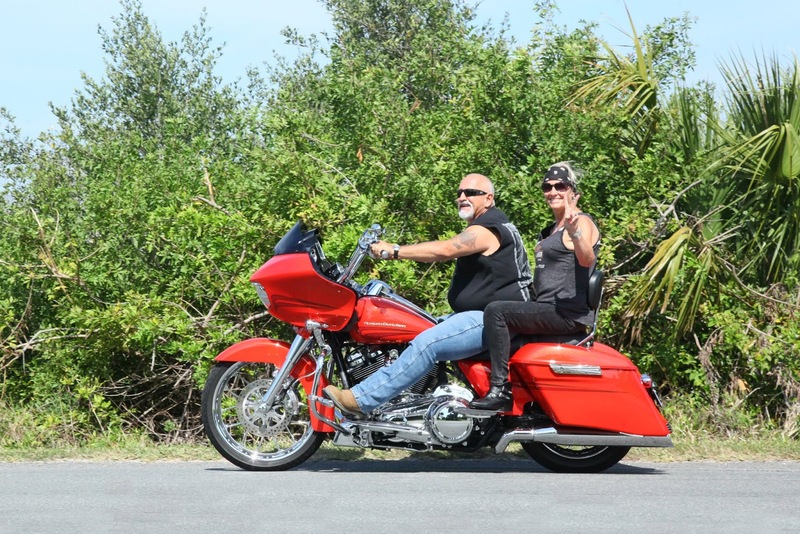 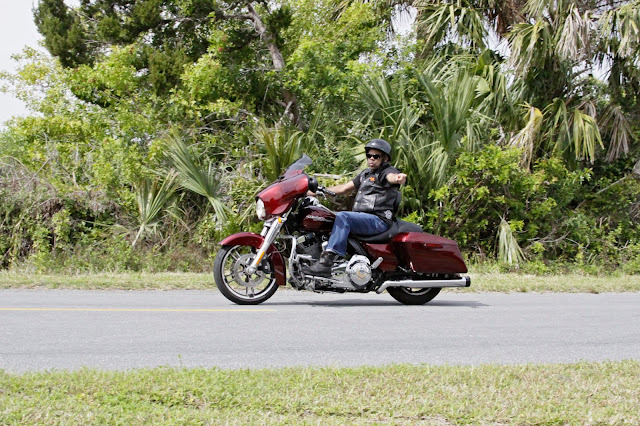 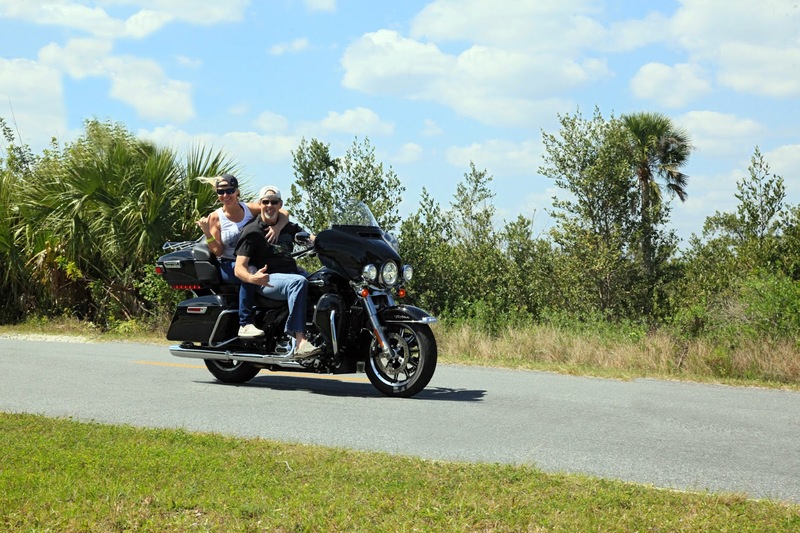 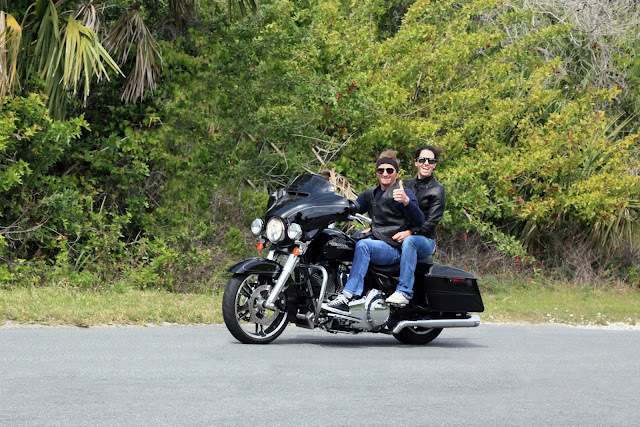 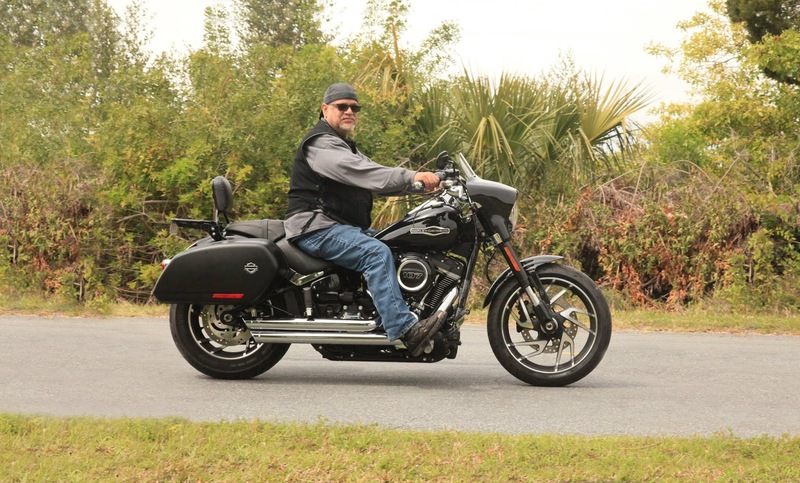 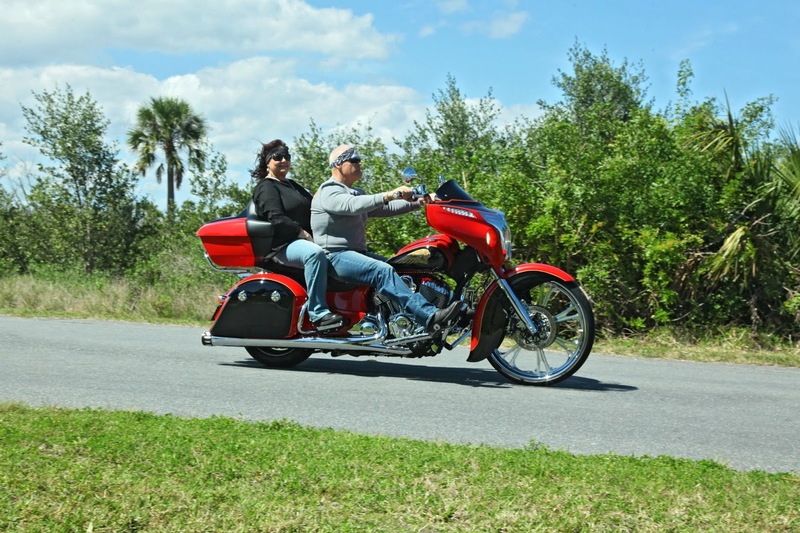 RidePics.net: Photos for during Daytona Bike Week March 2019 are posted. Had a great time taking photos of all of you riding on "The Loop" during Daytona Bike Week 2019. 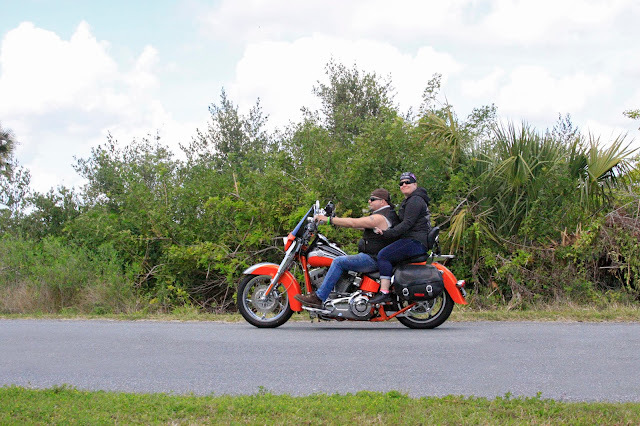 Please go to www.RidePics.net to view your photos. Click on box that says "Find Your Photos".